These Boots Were NOT Made For Walking! There can be an absolute correlation between your high heels and developing structural abnormalities in your spine. The recent research from the Institute of medicine (IOM) shows that more than 116 million Americans are suffering with chronic pain. That basically says that 1 out of 3 in our community are suffering and has been suffering for awhile. 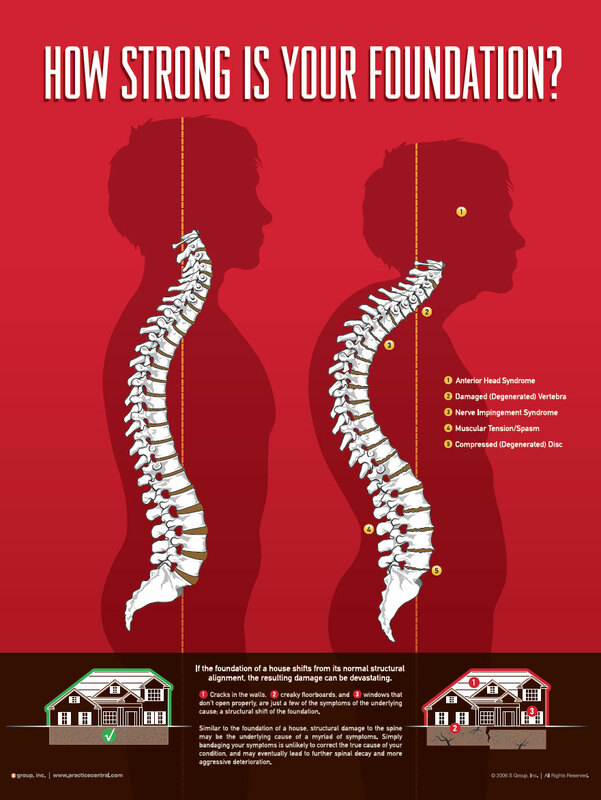 With this sad and alarming statistic it is a must to look for and avoid situations that will have a negative affect on your spine. 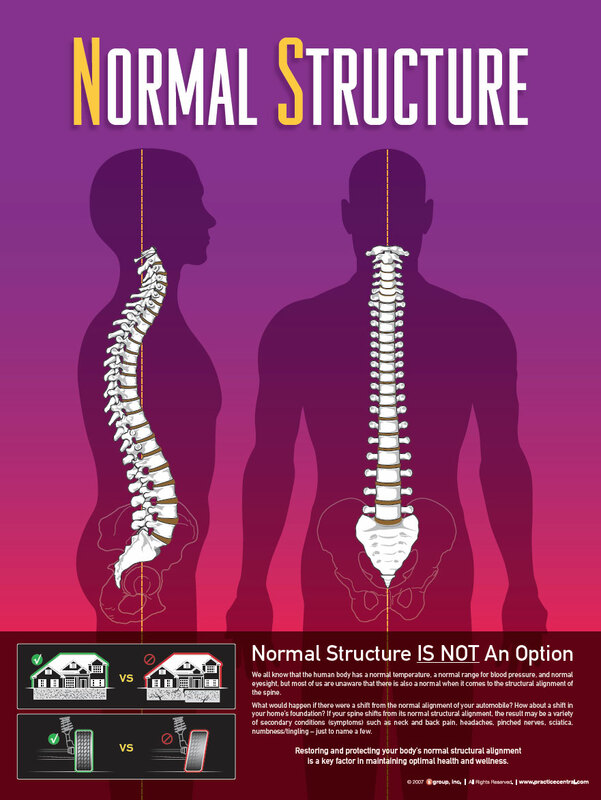 A spine that is STRUCTURALLY within the NORMAL limit is, straight from front and has three curves from the side. The curves are in the neck, mid back and the low back. 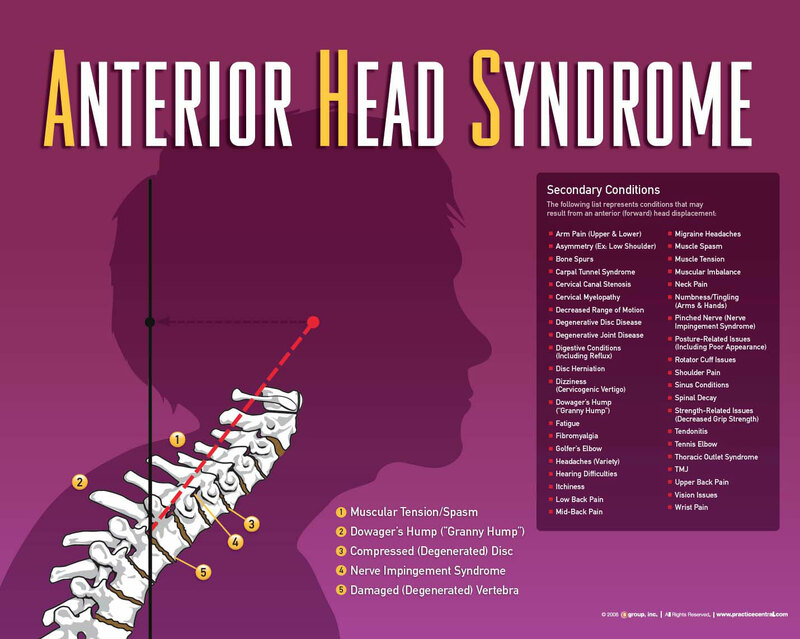 The normal curve in the neck also causes a person’s head to be positioned over their shoulders. The head positioning can be observed from the side as the a person’s ear and top of the shoulder should be aligned. So how do these misalignments take place? The simplest answer is because of STRESS. Stress can be categorized into three different categories. Physical, Chemical and Emotional stress. In this article we will focus on physical stress as it pertains to wearing high heels. High-heels give a women a taller and more slender appearance, and make women’s legs look thinner and more shapely. However, we should be aware that elevated heels will cause your lower back to accentuate its curve. Although there is a normal curvature in the lower back, the heels are increasing the amount of curve beyond the normal limits. 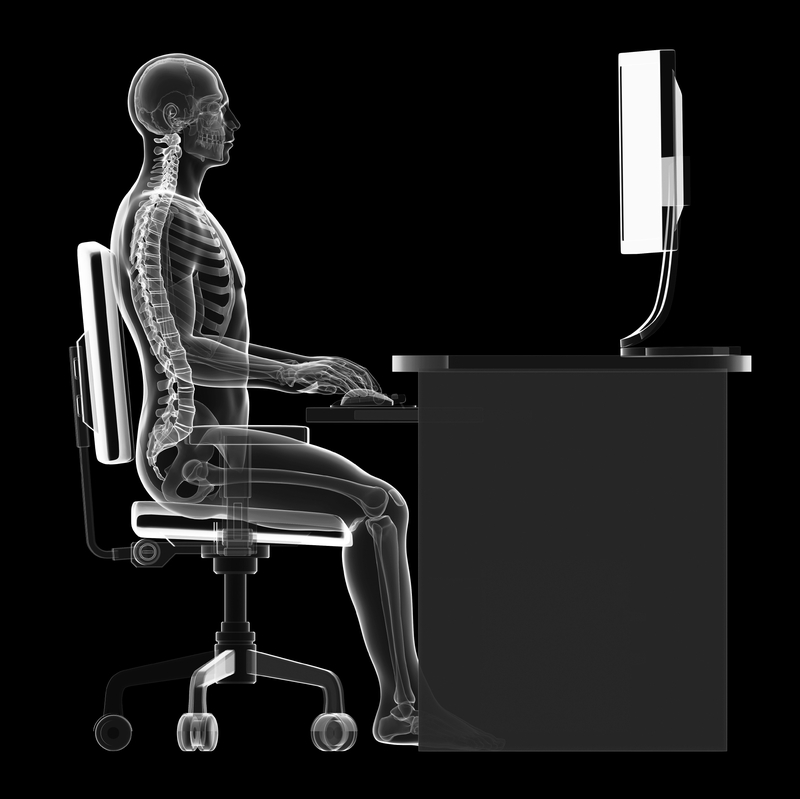 This will predispose the person to stress on their joints and misalignments leading to chronic pain overtime. 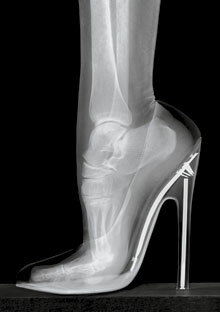 High-heels can be especially aggravating and harmful if you already have a misaligned spine. This increased curvature in the lower back, commonly referred to as hyper-lordosis, will narrow the opening between the vertebrae where the nerve root exits thus causing compression of the nerve roots within that opening (neuro-foraminal compression). It may also cause enough additional disc stress to result in further disc bulging (herniated disc) and subsequent sciatica (pain down the leg) due to nerve root compression. Facet glide with probable facet syndrome, Nerve root compression within the neuro-foramen (pinched nerves), Further disc stress and degeneration, Possible increase in disc herniation or bulging, Contribute to or aggravate sciatica, Contribute to or aggravate piriformis syndrome. It is risky to wear high-heels and even down-right destructive if you already have structural abnormalities. This is more probable especially if you wear high-heels on a frequent basis. If your not sure high heels cause back pain in your case, the sound advice to follow would be to listen to the voice within. NO PAIN;NO GAIN does not apply to wearing heels. Using negative heeled shoes alone will probably not cure your lower back condition but it could go a long way in helping you manage it. 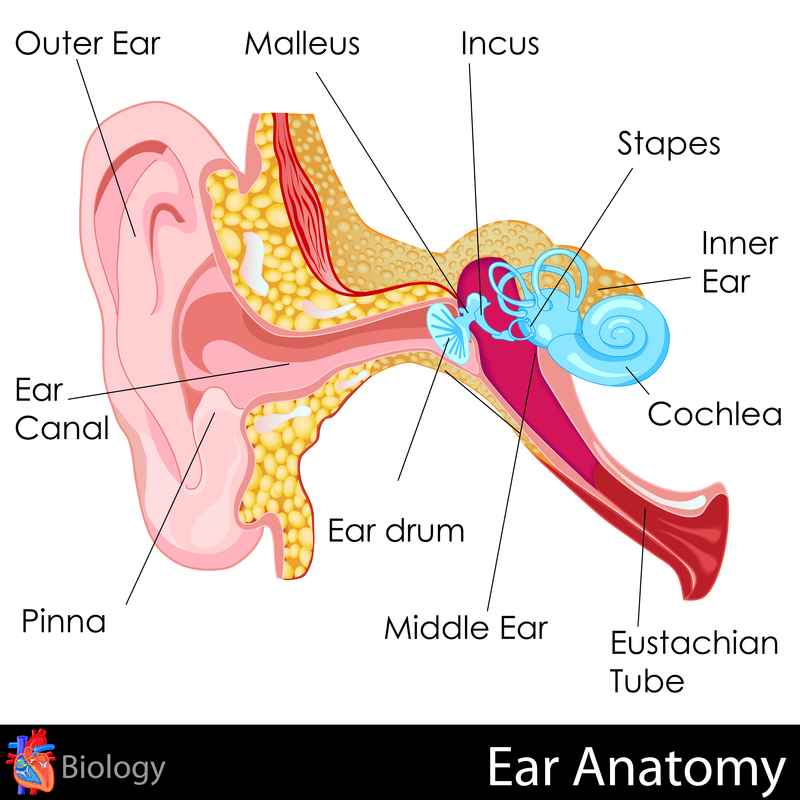 Along with other action steps most importantly to be checked and analyzed by a Structural Chiropractor, this could very well be an important treatment ingredient. 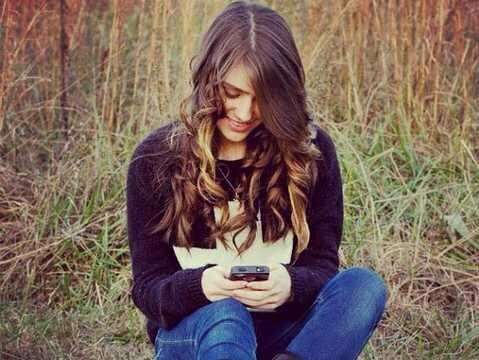 If you don’t already have a lower back pain condition the chance are great that regular use of high heels will sooner or later cause or contribute to the development of one. 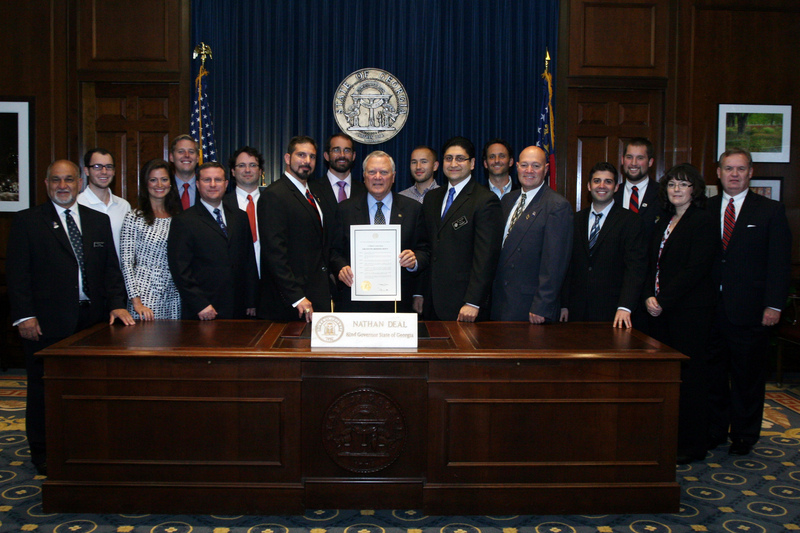 It was an honor being able to meet Georgia Governor Nathan Deal as he signed the Proclamation for Subluxation Awareness. As the newly elected President of the Georgia Council of Chiropractic, I was grateful for all the efforts that went into the signing of this proclamation! functioning nervous system, free from subluxations.